Safety, simply, is our way of life. We are committed to creating an injury free and healthy life for all our employee's, clients, and construction partners. To that end, we have been working toward achieving a greater level of excellence in safety by embracing a concept called our Incident and Injury Free (IIF) philosophy. IIF is a personal and organization commitment to creating an environment free of injury. The strength of this commitment depends on each of our employee's personal dedication to safety. Accordingly, we hold ourselves and each other accountable for the safety and well-being of not only MSC employee's, but also our clients, partners, families, and friends. Moreover, we recognize that safety should not end with the closing of the workday, but must extend to all aspects of our lives. We accept personal responsibility for our own and others safety. We share knowledge, best practices, tools, and resources. We invest in each other's learning and development. We expect similar dedication from our construction partners. We honour people who live safe and healthy lives. MSC, is committed to providing a safe and healthy workplace for our employee's. MSC solidifies this commitment through our company safety training and compliance programs. 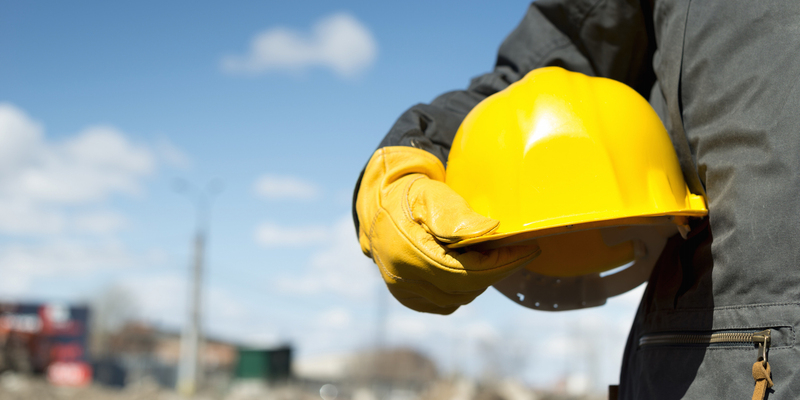 We believe all accidents are preventable, and our goal is zero accidents. Only through continuous training, compliance with safety programs and procedures, and awareness can we continue to strive to achieve these goals. Our Method Statements and HSE documents are all available via PDF.